Because LBA’s four-year-old classes work from Kindergarten workbooks, the Kindergarten class bounds ahead to a first-grade book. LBA sets students up for success, covering curriculum a grade ahead, so that when our students face the challenges of first grade, it is no challenge to them. We prepare our students to leap to the front of the pack when they continue their education beyond LBA. 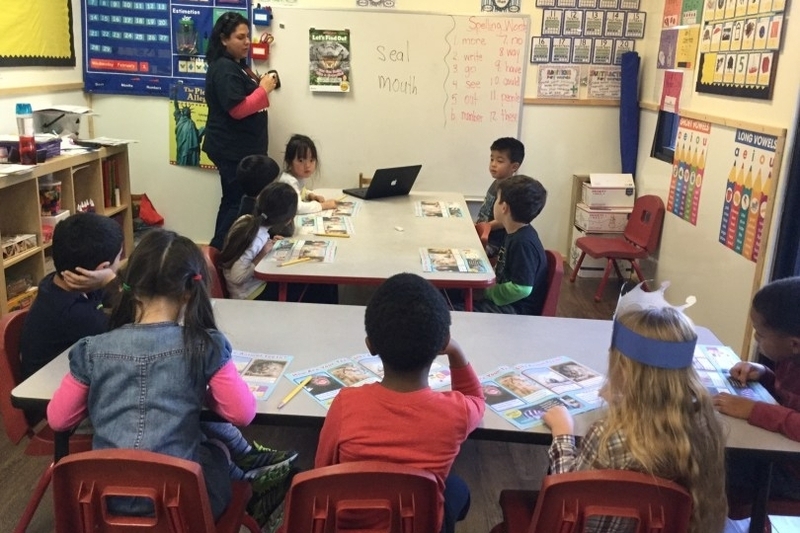 Exploring the world, seeing new sights, learning even more than what can be taught within the walls of a classroom – LBA’s kindergarten class does it all. The 2016 – 2017 class visited the post office, watched the sky at Griffith Observatory, touched manta rays at Aquarium of the Pacific, saw the Endeavor at the California Science Center and visited the happiest place on Earth – Disneyland! Many more await LBA’s kindergarten class (at no extra cost). We want the best for our students, so we don’t shy away from giving them just that – the best. 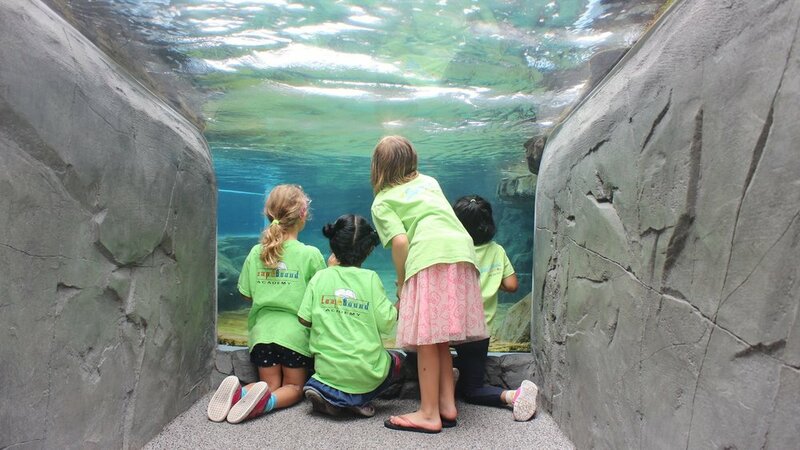 We travel all over Los Angeles, so LBA’s Kindergarten students can explore the world, see new sights, and learn about all the possibilities beyond the classroom.